The Ministry of General Affairs hereby provides an update regarding the resumption of the following services. 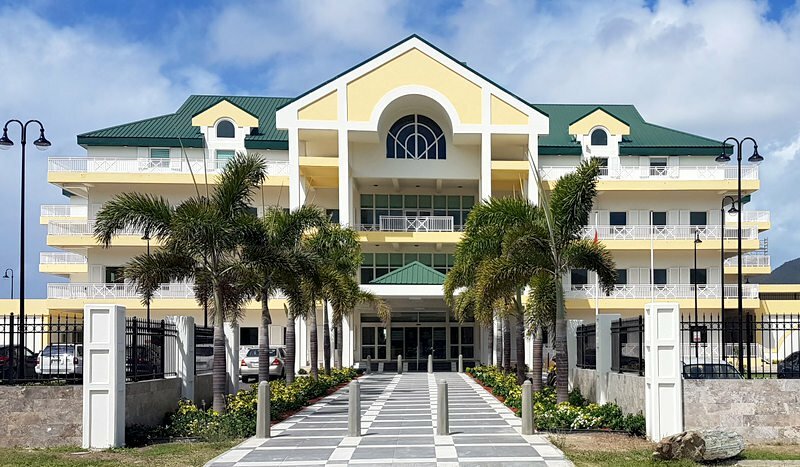 The Civil Registry Department in Philipsburg at the Government Administration Building will be open for all services -except for Drivers License & Identification Cards, on Wednesday, April 11, 2018. The Civil Registry Department has made the following arrangements in order to serve their customers as optimally as possible. Please refer to the information below. Customers with an appointment(s) for aforementioned date are to be on time as per their original appointment time(s). The Civil Registry office at the Simpson Bay branch will be issuing Registration Forms only on Wednesday, April 11 & Thursday, April 12, 2018, to customers with appointments from the period of April 3-April 10, 2018 and walk-ins are welcomed. The opening hours for the Simpson Bay branch are 8:30 am – 12:00 pm and 1:00 pm – 4:30 pm. Services related to the Receivers’ Office (Philipsburg & Simpson Bay branches) will resume as normal with opening hours from 8:30 a.m.-2:45 p.m. For the convenience of our clients, the Receivers’ Office will be opened on Saturday, April 14, 2018 from 9:00 a.m. -1:00 p.m. (Philipsburg only). Services related to Economic Licenses will also resume to normal opening hours as of April 11, 2018. Clients of Labor Affairs & Social Services will be contacted by a representative of the respective departments.